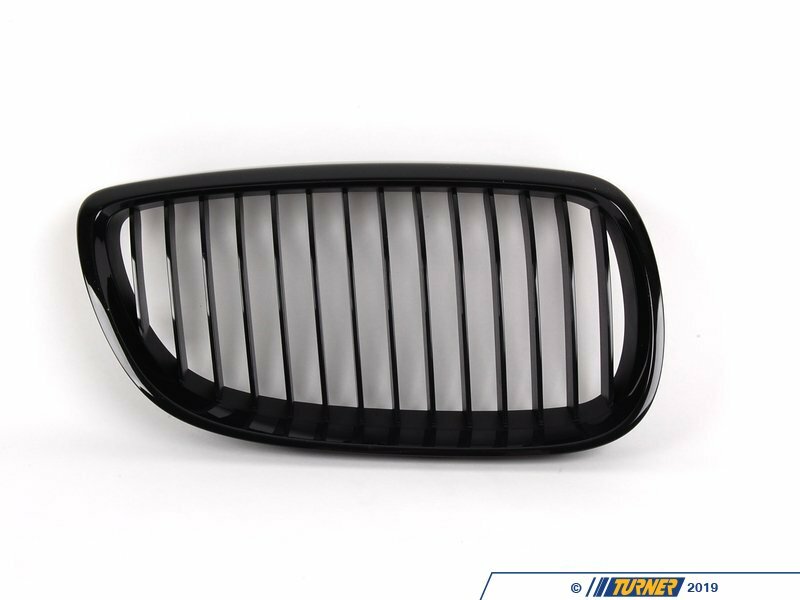 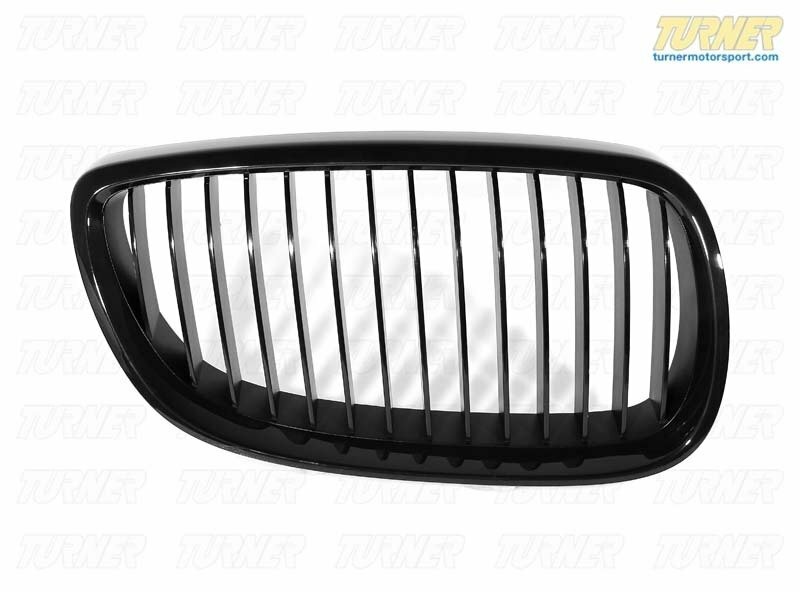 BMW Performance Blackout Grille for the E9X M3. This is the right OE gloss black grille from BMW. 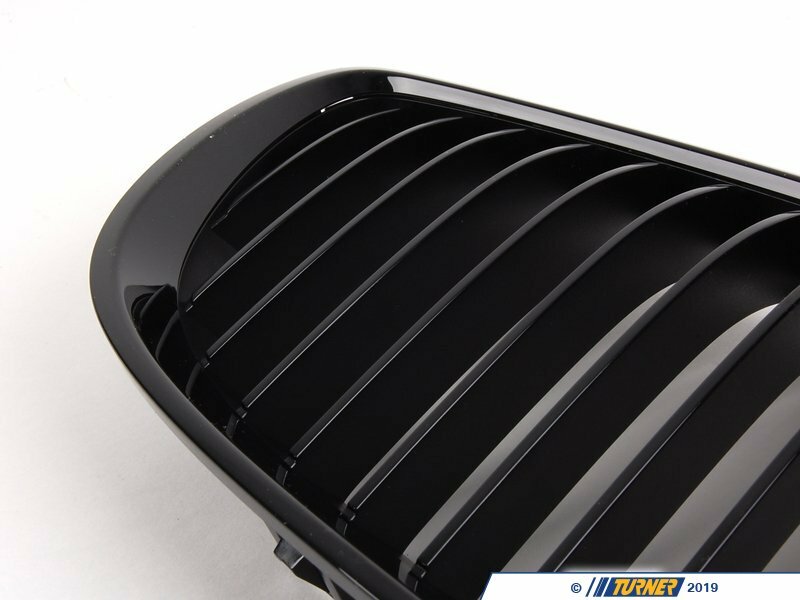 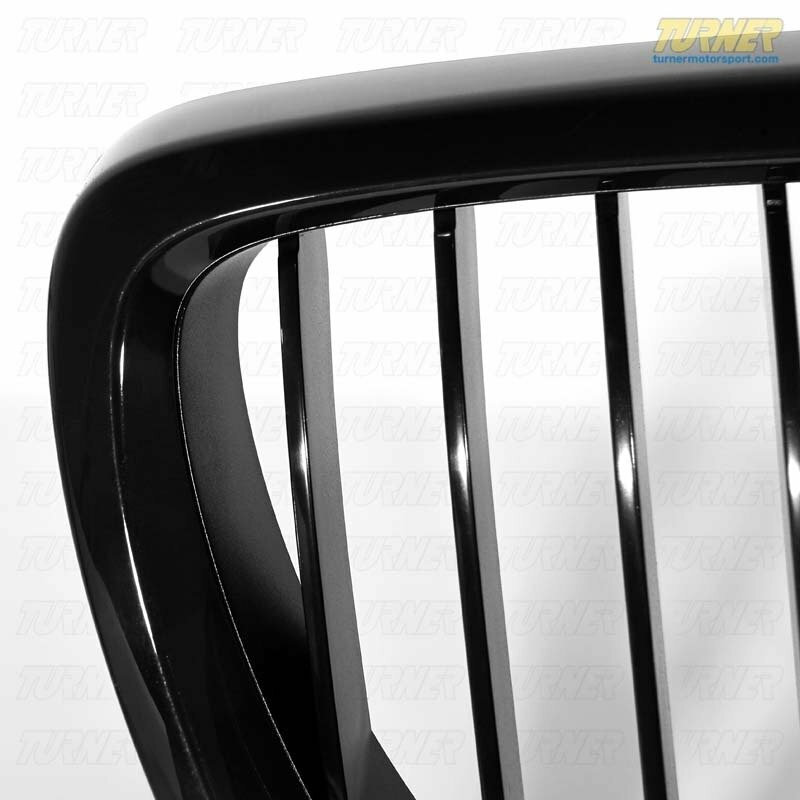 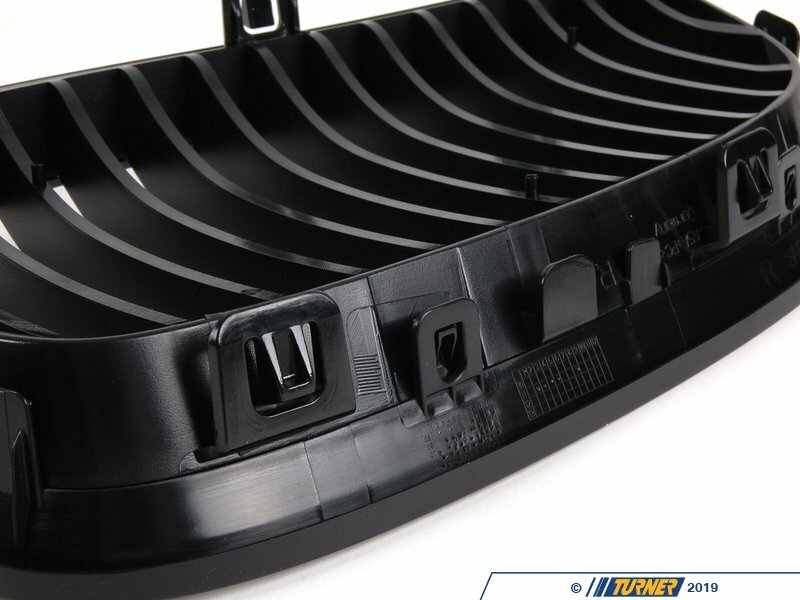 This can also be used on Pre-LCI E92/3's (up to 03/2010) when paired with the M-Performance front bumper and trim.